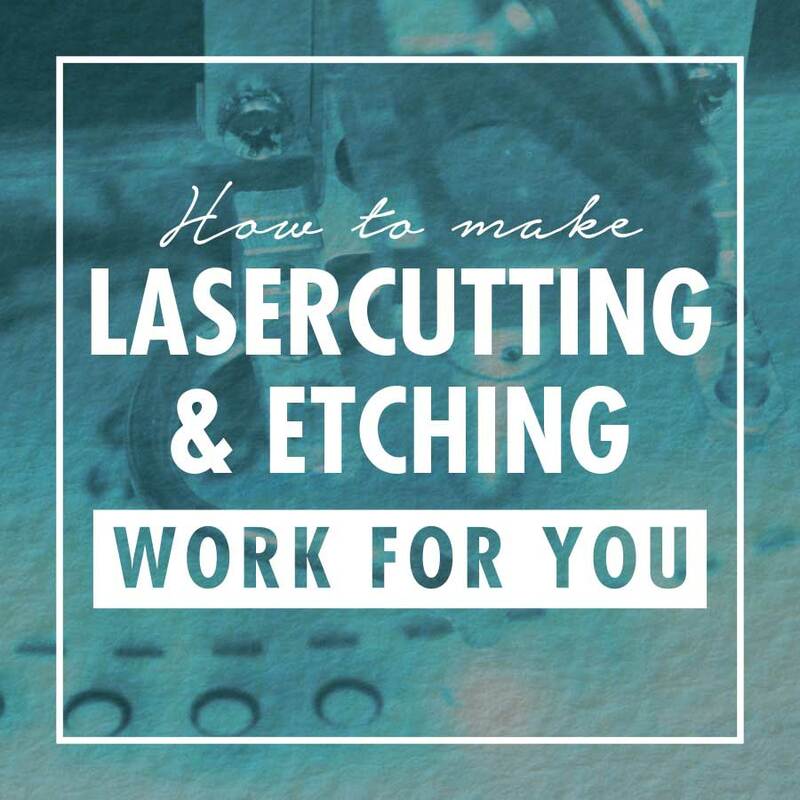 If you thought that laser cutting and laser etching existed only in the realm of industrial design – think again! In todays world marketing material must fight hard to claim attention from its’ audience who is struggling under the load of saturated media input and shortening attention spans. We have to constantly look for ways to MAKE YOUR MESSAGE STAND OUT and capture the eyes and minds of our potential buyers. In an ever increasing digital market, printed media still has an advantage of its’ TACTILE QUALITY. At Hot Ink we have witnessed greater use of textured papers in the last 2 years and now you can further enhance that three dimensionality by etching onto the surface of things or cutting them out into unique shapes. Laser cutting has become so much more accessible and the range of materials one can work with is fairly versatile too. We see it being used not only on products for purchase by the end user, but also in the point of sale and promotional material used to market those products. THE ADVANTAGES of laser cutting are the speed at which samples and short runs can be produced plus the low set up costs compared to traditional die cutting. Laser cutting can be used on short runs of business cards for maximum effect where before, the cost would far out weigh the benefits. The current trend towards HANDCRAFTED OR BESPOKE PRODUCTS often requires manufacturing small quantities of specialised packaging. Laser cutting and etching provide the solution to many of these challenges as we find ourselves able to work with woods and card stock, perspex and glass.